For SNUBA SXM, we are looking for a full time intern starting December 16th, for a period of 6 months. If you are an Open Water Diver and would like to become, Rescue Diver and SNUBA Guide and maybe even PADI DiveMaster, this might be for you. 1 Captain – Responsible for driving/maintenance of our boat, obviously, but also part of the team. – Start date flexible, anywhere between now and November 1st. The captain position is primarily for the season, but if we click and we are all happy, it will be a permanent position. 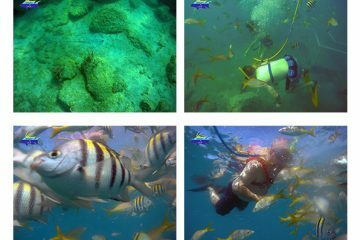 1 or 2 Divers – Minimum PADI Rescue Diver Certified. SNUBA Training will be provided. You will mainly be taking out Cruise Ship and Hotel guests for SNUBA experiences. Start Date second week of November for SNUBA Training, then December 1st, for work. 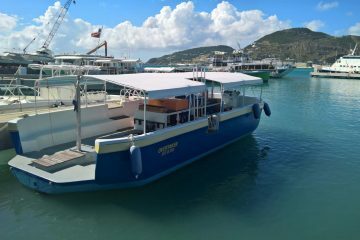 1 or 2 Divers for 6 month internships – Minimum Open Water certified. Check our site for Internship options. Start Date December 16th. All functions are flexible, meaning apart from your primary responsibilities, you will also be expected to work as a team and for the team. We expect timeliness as we work on schedule with cruise ships. We are also very keen on our team being non-smokers and to be in good health and spirits as this reflects on our company. Additional Dive Training may be requested and provided as part of your benefits, depending on timing and your accomplishments within the team. We are looking primarily for Dutch people and/or locals/legals on the island of Sint Maarten, NorthEastern Caribbean. Fluent in English language is a must. 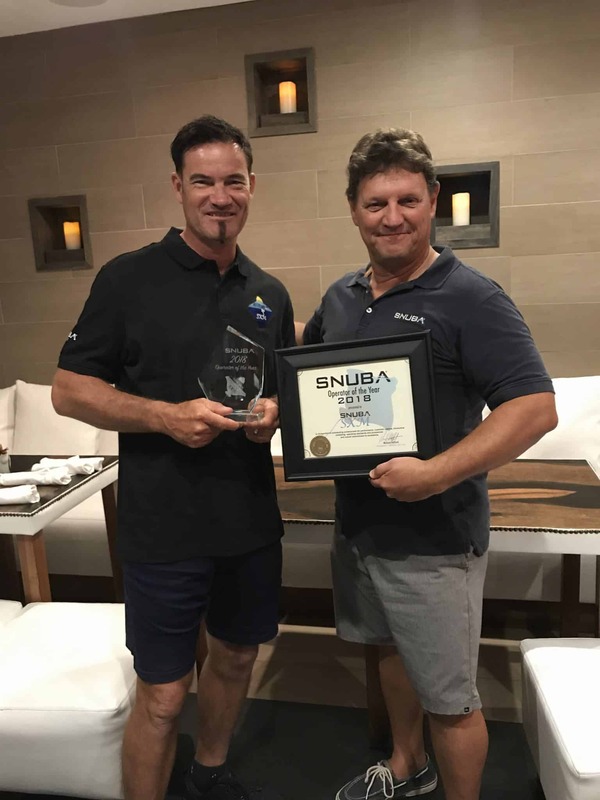 All SNUBA Pictures for August 2018 have been uploaded on our website. Come get yours today! We are also still looking for a captain and SNUBA guide, starting November 1st, for our awesome operation. contact us by email (info@snubasxm.com) or on FaceBook. All pictures for tours up to, and including August 9th, 2018 have been posted on SNUBASXM.COM Come get them from our website. You will find yours when you look in our galleries on the date you did SNUBA with us.